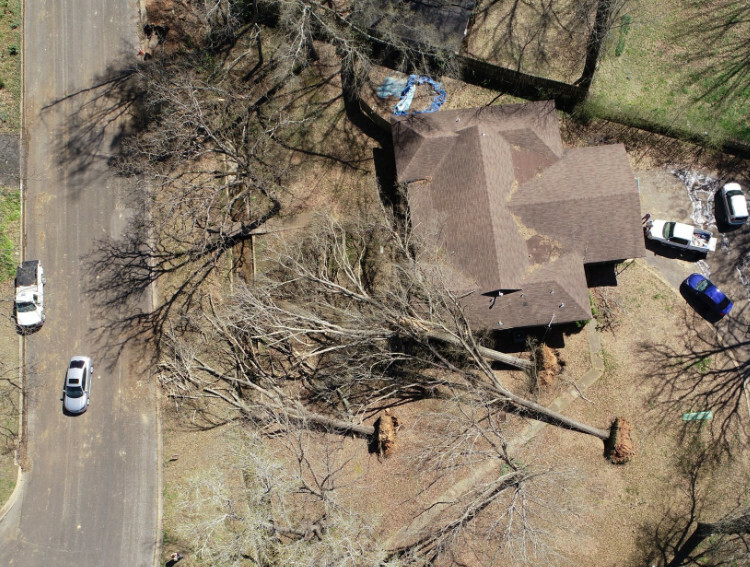 KILGORE – A large-scale cleanup effort continues in Kilgore following the severe straight-line winds that hit the city just over a week ago.The storm damaged homes and vehicles, downed power lines and trees. The damage was primarily to the city’s south side. 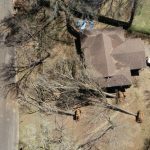 An estimated 160 homes were damaged, with 40 having major structural damage and a dozen that are structurally unsound. The city continues to have crews collect tree and brush debris. But, due to the extensive damage, it could be a month or more before the cleanup is completed. A news release from the city said the residents can help the process by placing only tree and brush debris in at the curb for collection, making sure it is not co-mingled with other debris, bags of leaves or trash that can’t go to the green waste facility. It is also important to ensure that you or your contractors obtain the correct permits before commencing work on major repairs. To find out if you require a permit, please contact the City of Kilgore Permit Office at josie.atchley@cityofkilgore.com or 903-988-4119.